Qualatex 12 inch Quick Links – Sapphire Blue are great for creating various types of structures without the use of monofilament line or other framing materials, because Quick Links can be used in both decor and sculptures. Their revolutionary design ensures the balloon maintains a uniform shape regardless of which ends are tied together. 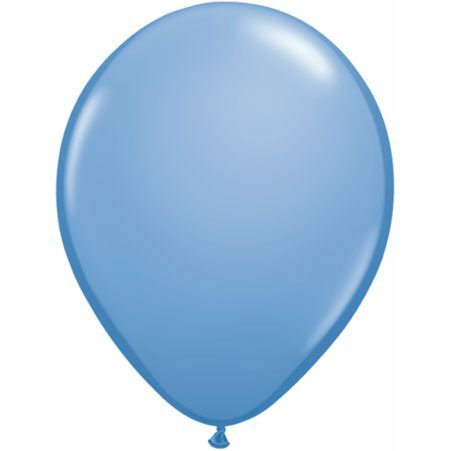 12 inch Quick Link balloons can also be inflated with helium. Quick Links can also be used with Hi­Float® to increase float times.